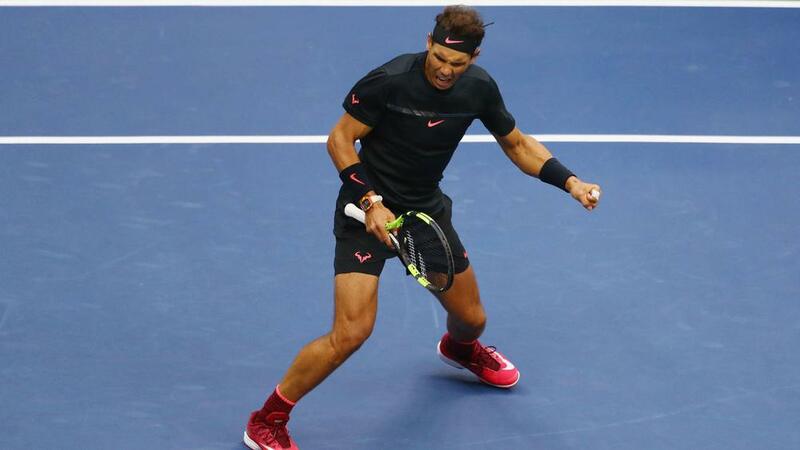 A phenomenal year on the ATP Tour got even better for Rafael Nadal on Sunday as he beat Kevin Anderson 6-3 6-3 6-4 in the US Open final. After an injury-hit 2016 in which he sat out Wimbledon and failed to make the last eight at any major, Nadal has rediscovered some of his best form this season. The Spaniard suffered defeat in the Australian Open final before claiming a historic 10th French Open title in June and returning to the top of the world rankings. We look at some of the best statistics following his latest triumph at Flushing Meadows. - Nadal now has 16 grand slam titles to his name. Roger Federer is the only man to have won more in the Open Era with 19. - The Spaniard has now won the US Open three times. Only four players have won more than him in the Open Era; Pete Sampras, Jimmy Connors, Federer (all five) and John McEnroe (four). - Nadal has a win rate of 70 per cent in major finals, with victory over Anderson his 16th in 23 appearances on the biggest stage. - The 31-year-old has been victorious in all five of his ATP Tour matches against Anderson. - The French Open (10) is the only major Nadal has won more times than the US Open (three). He has been victorious at the Australian Open once and Wimbledon twice. - Nadal reached the final at three of the four grand slams in 2017. He suffered a memorable fourth-round exit at Wimbledon in a marathon match against Gilles Muller. - This is the fourth season in which Nadal has won multiple majors after 2008 (two), 2010 (three) and 2013 (two).